A COTTAGE along the A487 in Chancery on the way to Aberystwyth has suffered some structural damage after a vehicle crashed into it last night (Jul 14). The impact of the crash was so severe that the interior of the house can be seen through the hole in the exterior wall. 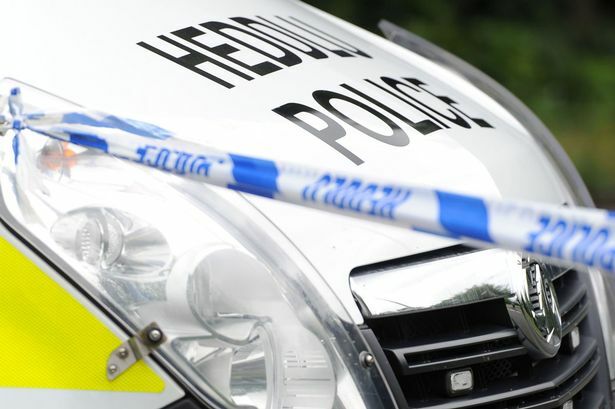 Emergency services, including Dyfed-Powys Police, ambulance services and firefighters attended the scene of the crash. At this point in time there’s no information on any injuries, or the cause of the accident. There was congestion along the road this morning (Jul 15), with roadworks in the village contributing also.